Furniture, Fittings and Equipment (FF&E) handling and distribution requires careful planning. 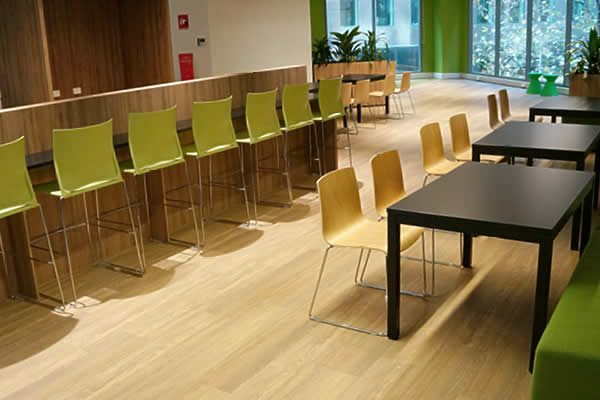 Our team is highly experienced in handling all types of new furniture, fittings and equipment and works closely with stakeholders to ensure delivery time-frames are achieved. Asset tracking – our barcoding and online reporting system enables confirmation of receipt and tracking of all assets to storage and then distribution to site. Delivery of FF&E where and when required. Uplift and disposal of existing FF&E. Disposal and recycling of packaging materials.